Recently Eminem sat down with Sway and fans to do a Q&A session as part of Sirius XM’s Town Hall series. 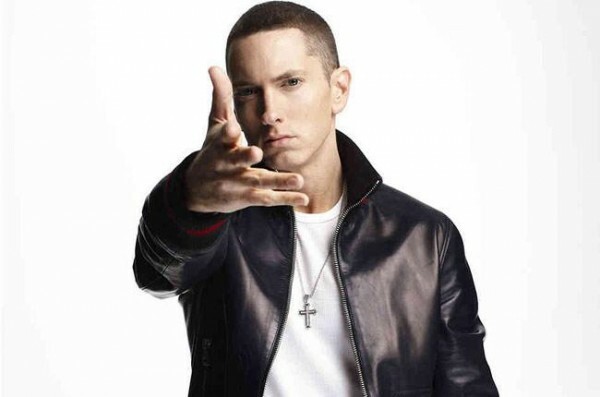 During the interview Eminem talked about his new album “The Marshall Mathers LP 2”, His top 5 favorite rappers, Working with Kendrick Lamar and Rihanna and more. Listen to this full interview below.